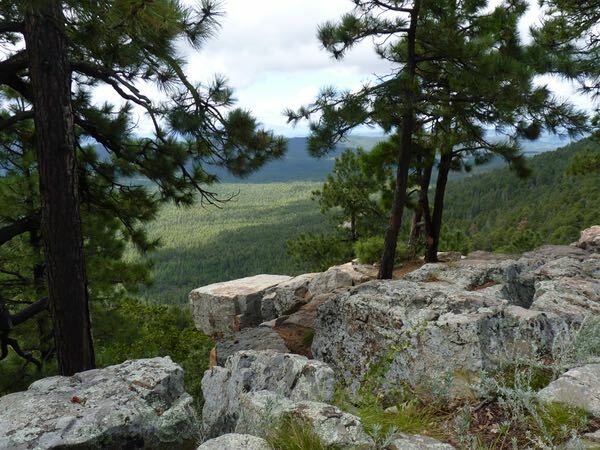 The Mogollón Rim between Strawberry and Heber is a popular place for hiking, fishing, and camping. 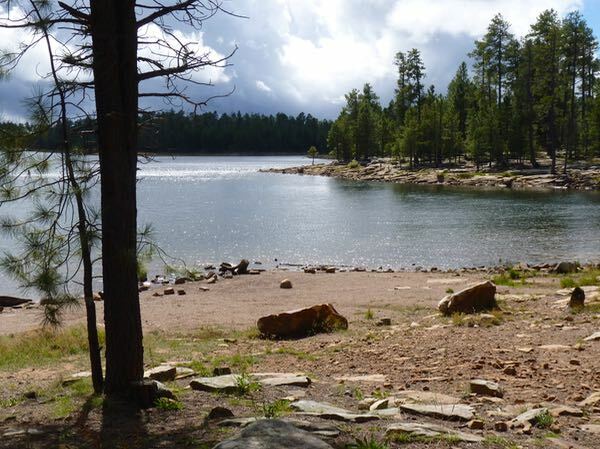 The Rim Lakes Area, closer to Heber, has both paid campgrounds and free dispersed camping. 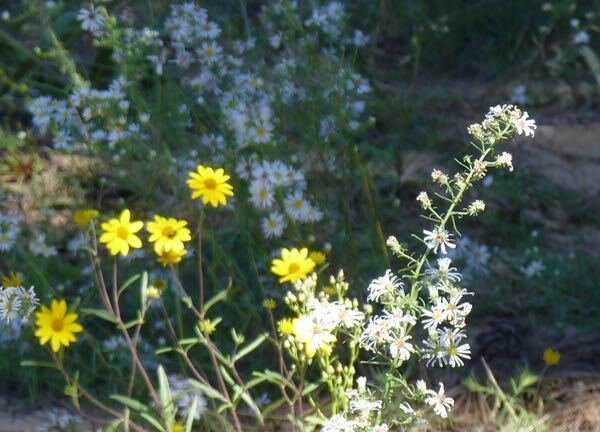 It’s an easily accessible middle-high elevation camping area, with mostly good roads. Several trails were available, mostly going into the forest. One trail connected three viewpoint parking lots along the rim. 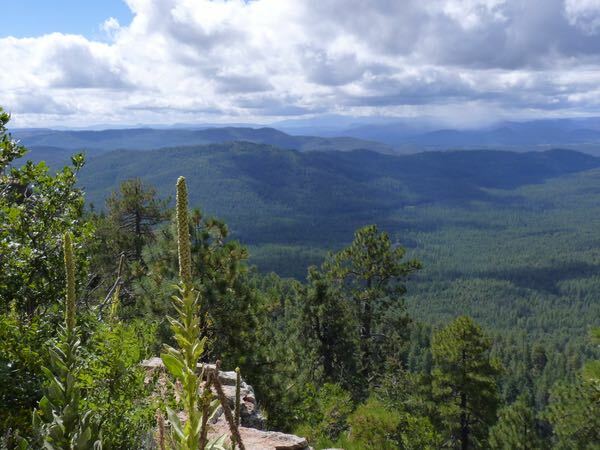 There were wonderful views from the rim overlooking the valley. In the distance, I could hear bull elk bugling. Four lakes (Knoll, Bear Canyon, Woods Canyon, Willow Springs) were fairly close by. I stopped by Willow Springs Lake before leaving. It seemed to be popular with fishermen. 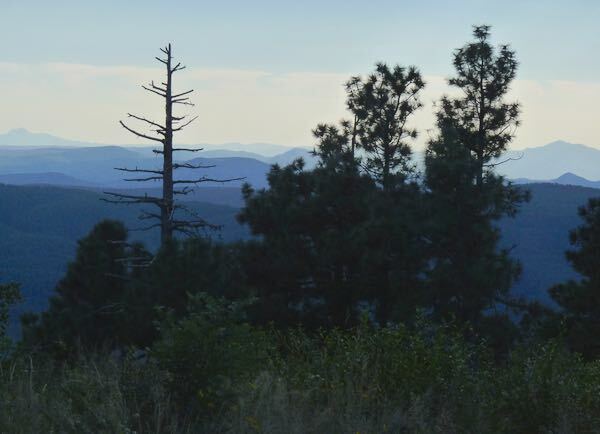 I found a free boondock spot, near the edge, from which I could see mountain ridges to the south. At 7,600ft it made for comfortable temps; and had good 4G internet too. They control the dispersed camping strictly with numbered spots; and there were a lot of campers in mid-September.